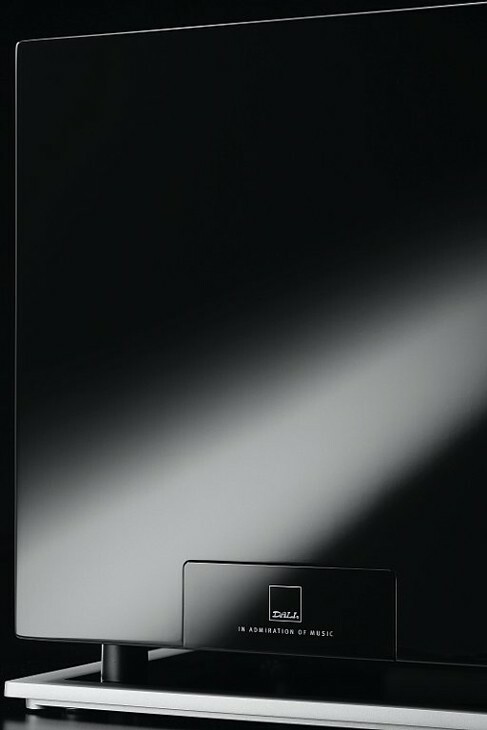 An elegant, high performance remote controlled subwoofer ideal for use with EPICON, RUBICON and FAZON as well as other speakers, it performs superbly on music and movies. Earn 1495 loyalty points when you order this item. 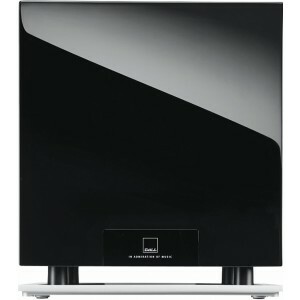 The Dali SUB M10-D Subwoofer brings loads of punch into any movie experience and offers a “cinema mode” along with a down-firing woofer to easily reflect the bass out for perfect room integration. 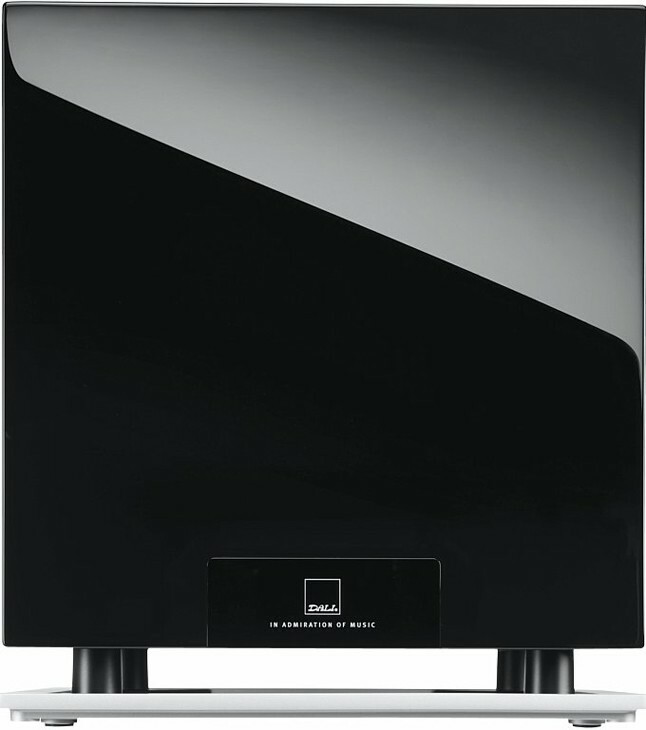 The SUB M10-D incorporates 10" long stroke design woofers featuring rigid carbon fibre cones, dual spider, low loss suspension, and massive magnet system are fitted into an elegantly styled, compact enclosure and combined with a powerful digital amplifier with a dynamic output of 500W RMS. 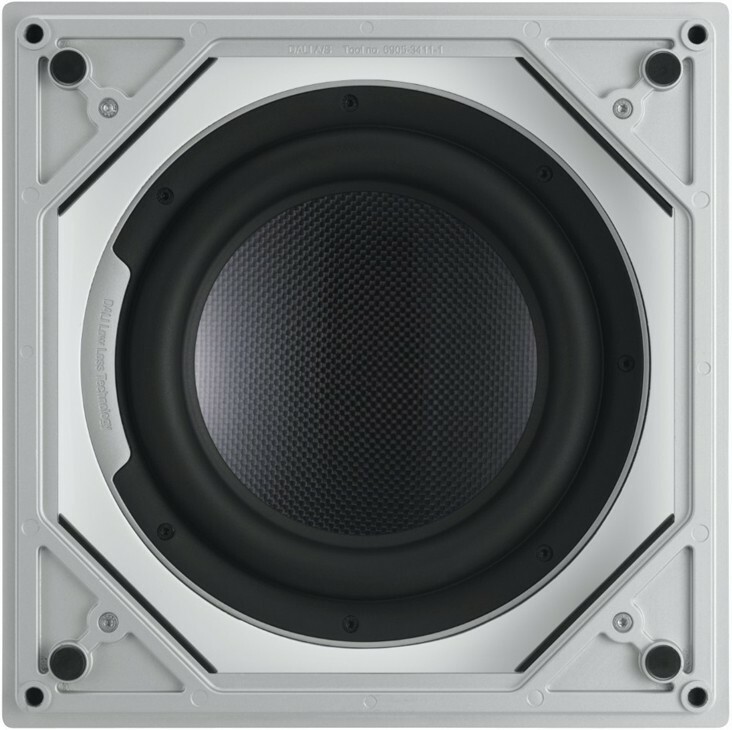 The cabinet is designed to fit perfectly to the size of the woofer, but without forgoing the inner volume that is needed to produce a powerful bass performance. Designed and constructed from all their knowledge and experience in acoustics, the solid MDF cabinet abides the tough Dali specifications. 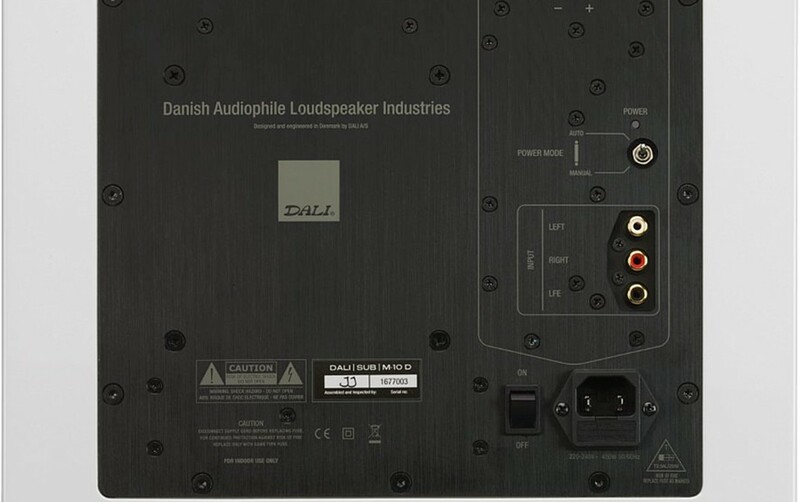 All Dali subwoofers are compatible with almost any amplifier, receiver or processor due to the choice of LFE or LINE inputs. 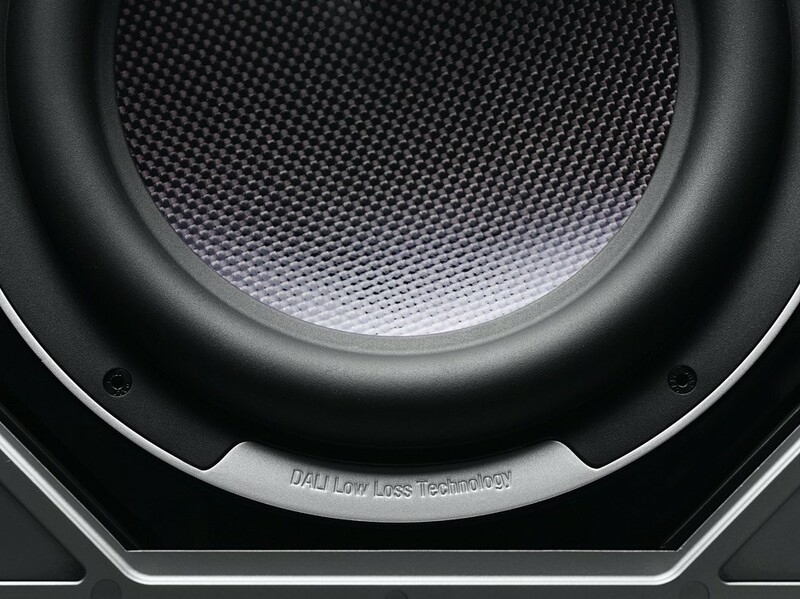 All the amplifiers in the Dali subwoofers have the stamina to keep a high-yield performance and the headroom to draw out that little extra when needed. Dali recommends applying the subwoofer with e.g. Epicon, Rubicon and Fazon F5 systems. 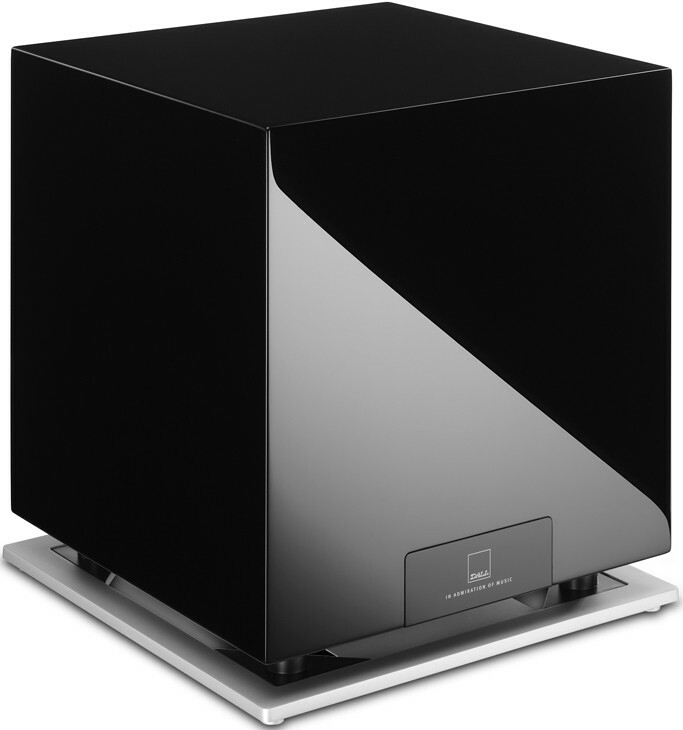 But also customers with speakers from other brands will surely find what they need in this subwoofer. 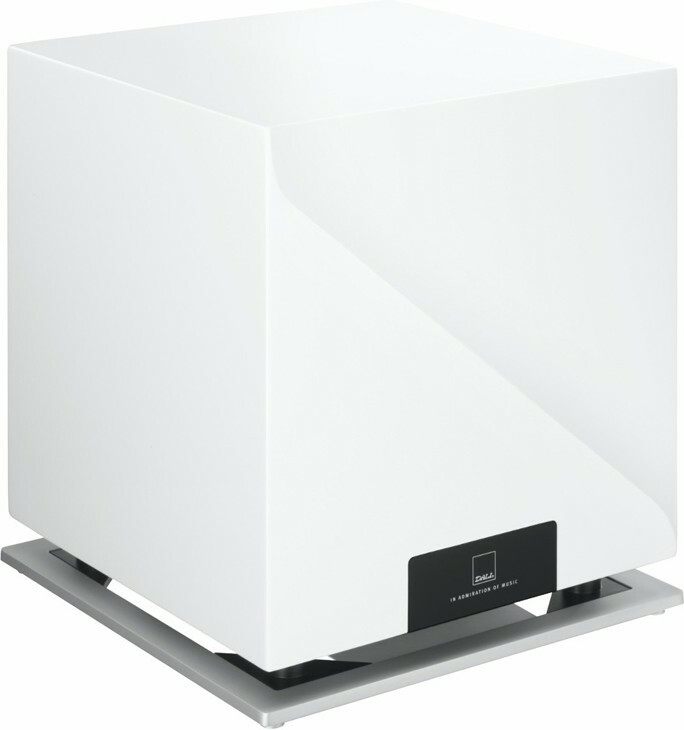 The design, technology, and construction of this subwoofer make it a perfect upgrade of any mid to high-end speaker system. The remote-controlled subwoofer, with individual settings and memory for stereo and theatre, will be the competent upgrade to high-end stereo and home theatre systems.